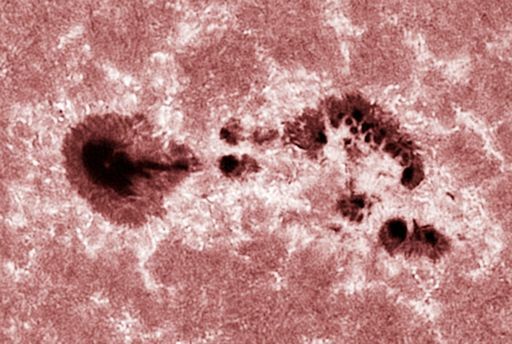 FAST-GROWNG SUNSPOT: New sunspot AR2175 didn’t exist one day ago. 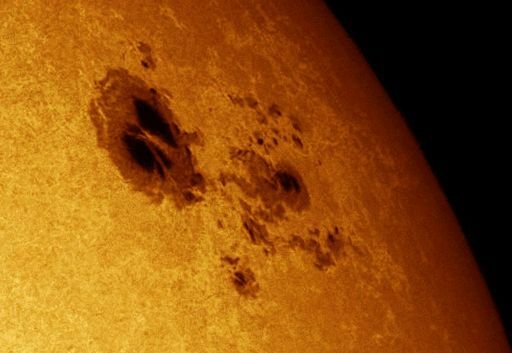 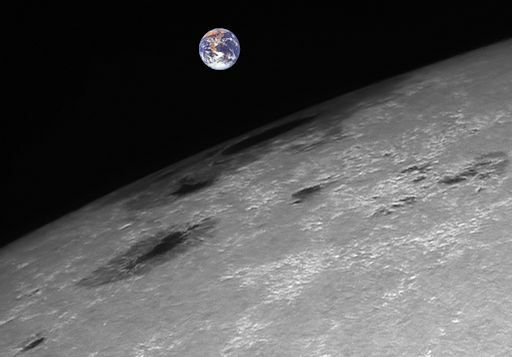 Now it stretches more than 100,000 km across the face of the sun with a primary dark core larger than Earth. 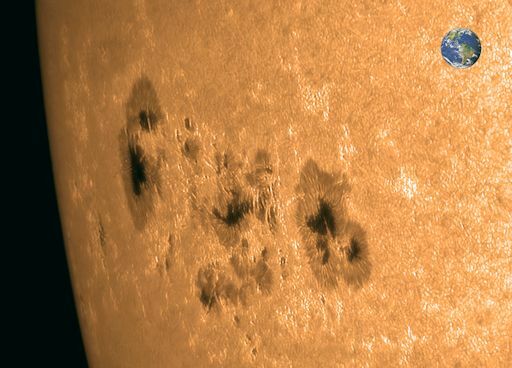 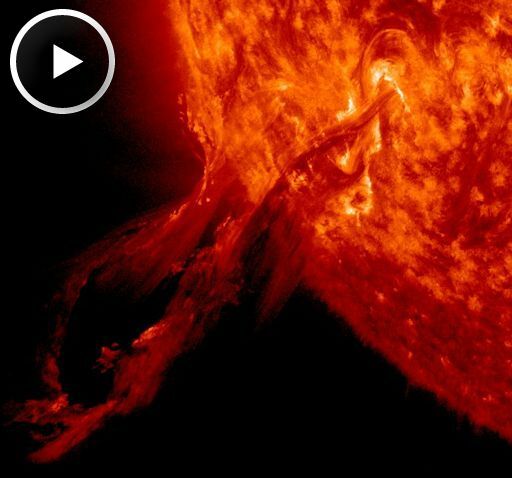 The fast-growing region has a ‘beta-gamma’ magnetic field that harbors energy for M-class solar flares.